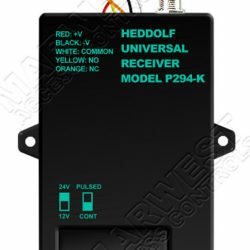 Compatible & interchangeable with most popular brands of transmitters and receivers i.e. 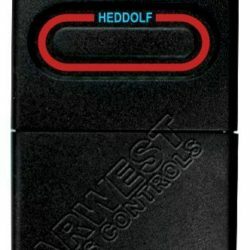 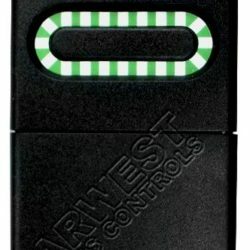 Heddolf transmitters will work with most popular brand garage door and gate openers. 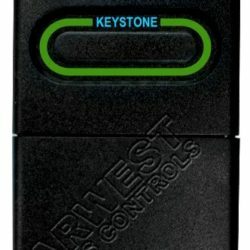 The perfect solution to all your transmitter and receiver applications at a price and quality you will love.